Where you'll receive outstanding Customer Service! ROCKAFRO is dedicated to those who have natural hair. We are here to assist those who want to transition to natural hair. 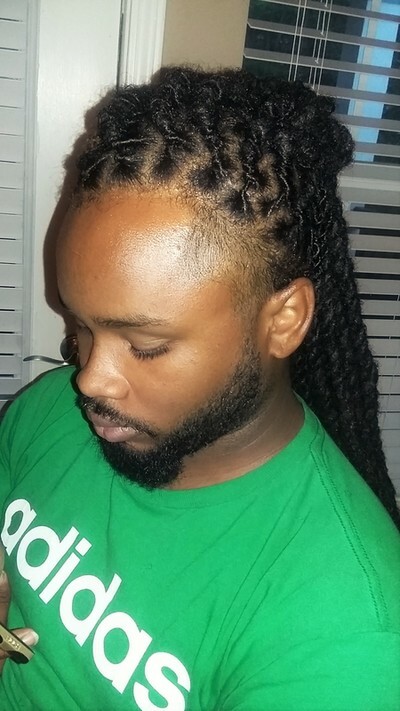 We specialize in Locs, braids, twists, and other protective styles and show ways that can keep the natural hair healthy. Whether you are just starting on your journey to natural hair or a seasoned natural wearer we have the styles and suggestions for you! Receive invites to upcoming Events. Stay up to date on Promos & Specials. Join our Mailing list! ​​​Tired of Spending your entire day at the salon? We here at Rockafro know that your time is valuable and we pride ourselves in getting you in and out in a timely manner! 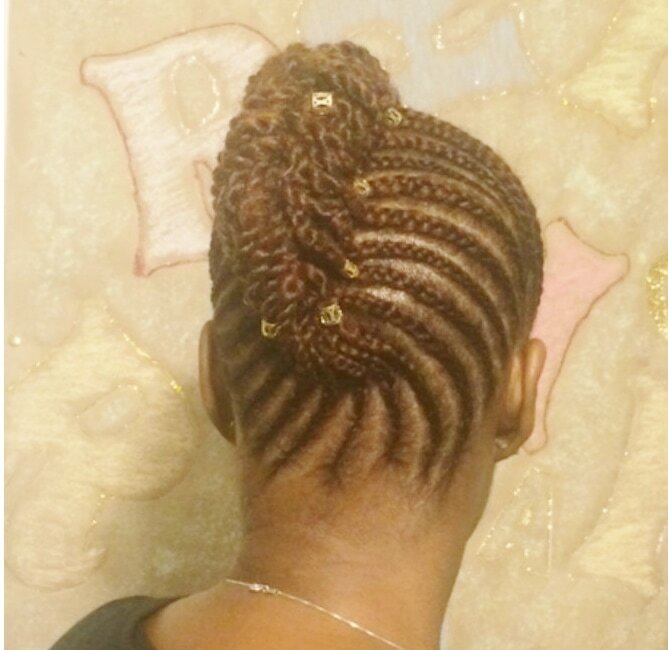 Master Loctician/ Natural Hair Stylist/Salon Manager: Khalilah has over 12 years experience in natural hair. It was at Empire Beauty School where she truly honed in on her skills and excelled. Khalilah not only enjoys gaining knowledge, but also sharing it. It is very important to her that she educates her clients in healthy hair practices. Natural hairstylist for over 8 years, specializing in loc styling, braids, and all things natural hairstyles. 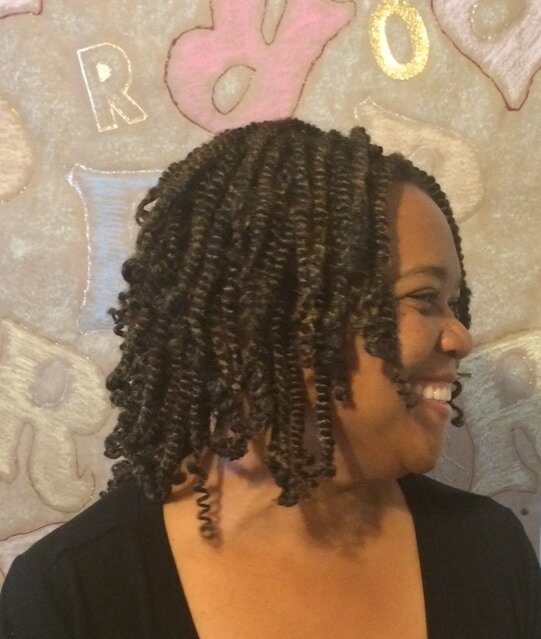 Natural Hair Educator/Owner: Kamona is an innovative entrepreneur whose 30 years of experience in natural hair has made her a notable stylist and hair consultant in the southern metro area of Atlanta. 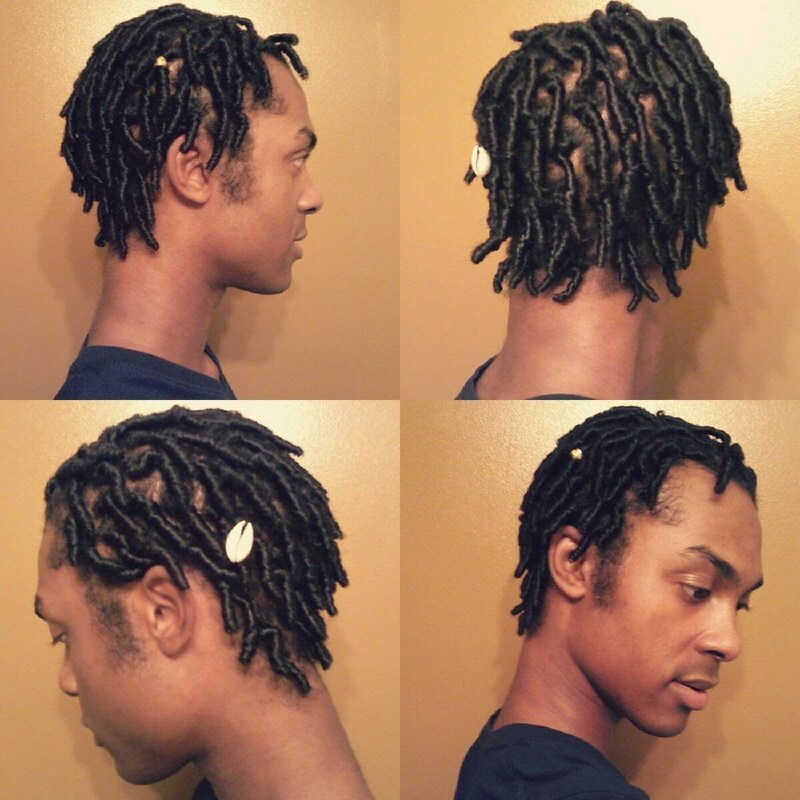 Kamona's favorite styles are flat twists and two strand twists. Kamona always encourages all to love their natural beauty. 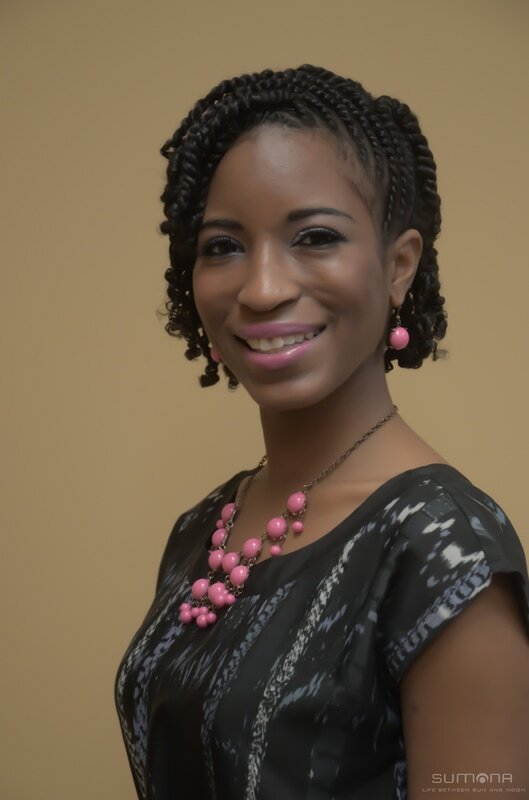 Natural Stylist: Courtney is a Funky, Creative stylist who loves to put her touch on any type of hair! With being a recent graduate of cosmetology school; and over 7 years of experience with natural hair, she is sure to bring out the best you. Even though Courtney’s specialty is anything braids, Courtney loves to learn new techniques that keep her on her toes and is a great addition to the Rockafro family. Master Loctician/ Natural Stylist: As a self-taught braider, learning new techniques natural hair care provides Ochuole the creative platform needed to help her client feel comfortable with experimenting with new styles while staying true to who they are. Ochuole believes that with a little tender love and care for natural hair creates happy kinks and coils! ​Do you have thinning, Balding or alopecia hair? Has your hair been damaged due to heat or thermal process? It's nothing to be ashamed of, Our Stylists here at Rockafro will design a unique style to fit your needs, restoring your confidence while treating and protecting damaged areas. You will be amazed at the transformation! Check out some of our work and be inspired!